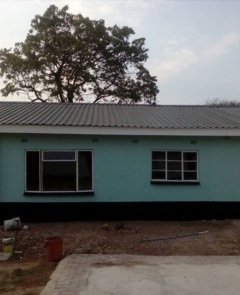 3 Beds,kitchen,lounge and dining,toilet and shower.Walled and gated.Price $400.00 inclusive of water and electricity. 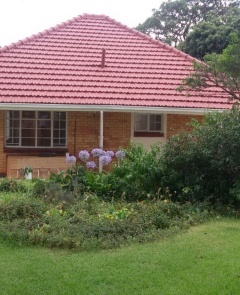 Large Ensiute room available for immediate occupation, in Borrowdale, Hellensvale. Own private entrance. Whatsapp 0718707221 or call 0773707221 / 0771529382.